Qualified in Dentistry in the Pomeranian Medical University in Szczecin, Poland in 2002. Justyna continued her studies with a vocational training post in a private practice in Szczecin (Poland). She completed this in 2003, Justyna then moved to another private practice, again in Szczecin, where she worked until 2006. In 2006 Justyna successfully applied for GDC registration and took a position as a Dental Surgeon in a Private Practice in Scotland. In May 2009 Justyna joined the team here in Poringland and went on to buy the Practice in 2010. Justyna enjoys exploring our beautiful Norfolk countryside and coast and has a very keen interest in photography. Qualified from Rajiv Gandhi University of Health sciences, India in 2003. After graduation, Haritha worked in university Hospitals in India to consolidate her training in different aspects of dentistry. In 2005, Haritha moved to the UK and worked in the Norfolk and Norwich University Hospital, Kings Lynn and Great Yarmouth Hospitals in Oral and Maxillofacial surgery and dentistry. 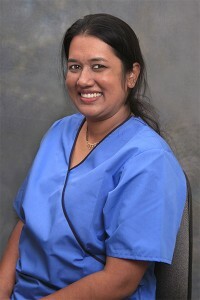 For the past few years Haritha has been working in Private practices in Norfolk. Following completion or ORE (Oversea Registration Examination) she obtained full registration with the GDC. 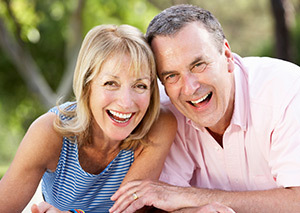 cosmetic dentistry and is keen to update her skills by attending regular graduate courses. 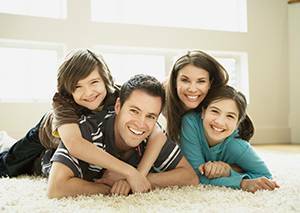 Haritha is married with one daughter and enjoys spending time with family, dancing and cooking. Carolyn has worked as a nurse here since the Practice opened in 1987. 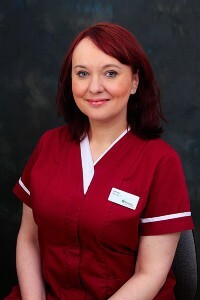 She has a very comforting manner with patients and is Justyna’s right hand woman. 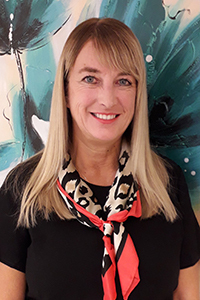 Carolyn is a very understanding and caring person and has a good rapport with her collegues and patients alike and is a very professional experienced dental nurse. Gemma joined our team here at Poringland in August as a part-time dental nurse. 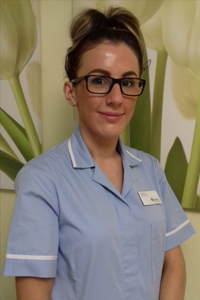 She brings a fresh approach, is kind, gentle and caring and a welcome member of the clinical team. 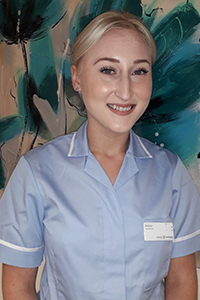 Kelsey joined the team here at Poringland Dental in November, with a vast amount of experience and her warm friendly nature she is sure to be an asset to the clinical team. 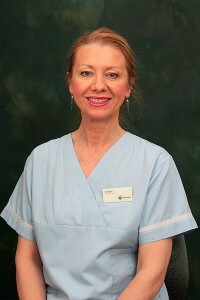 Sandra is our Practice Manager and you will also see her on reception on the days that Sue does not work. Sandra has worked here since January 2000. 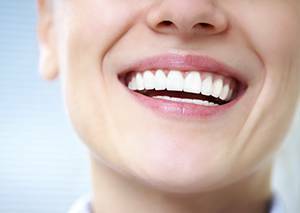 She keeps a firm hand on the day to day running of the Practice, ensuring that we meet the many demands that are placed upon us, and to exceed the requirements set by the CQC, and all other dental legal requirements. Sandra ensures that all the staff are up to date with their training to ensure that we can provide the best possible care for our patients. In her spare time Sandra loves to travel. Sue joined the reception team in November. 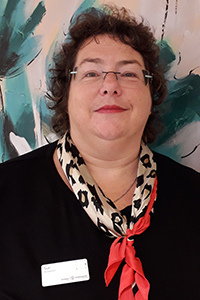 Having worked as a nurse at the Norfolk & Norwich Hospital for over 30 years, she enjoys meeting people and gives a warm welcome and friendly smile to all patients. She lives locally and enjoys watching Rugby, gardening, reading and cooking.